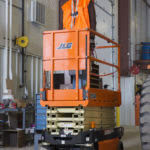 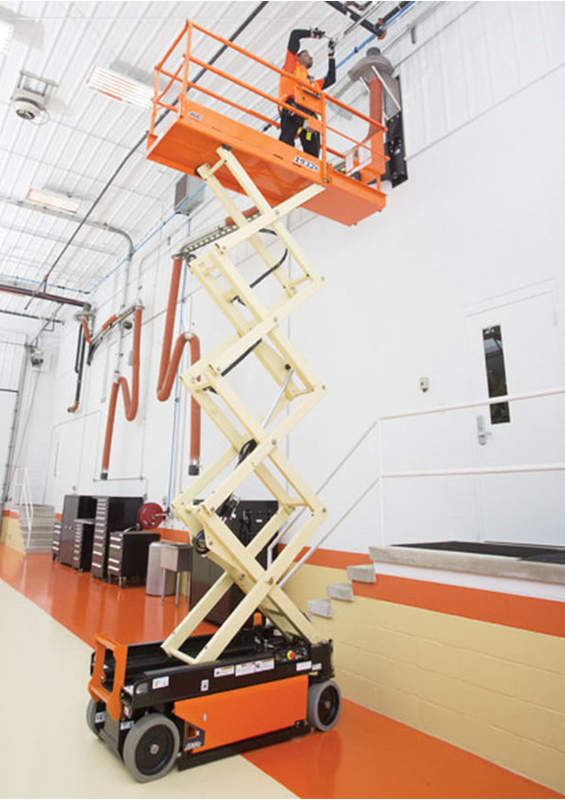 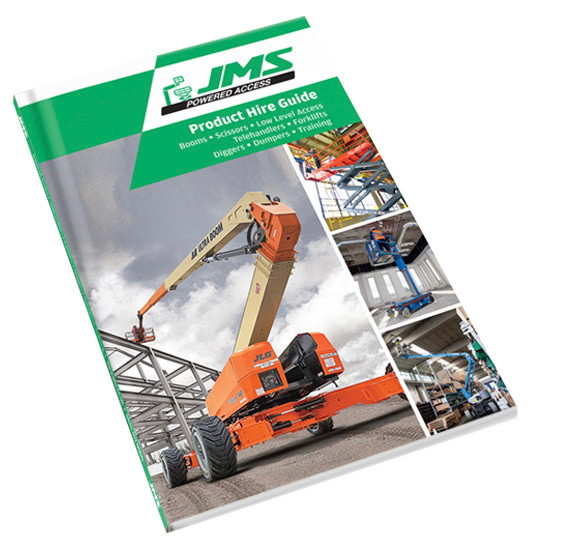 Hiring the JLG 1932R electric scissor lift from the JMS powered access fleet gives you the power to work at heights of 7.80m without sacrificing performance or reliability. 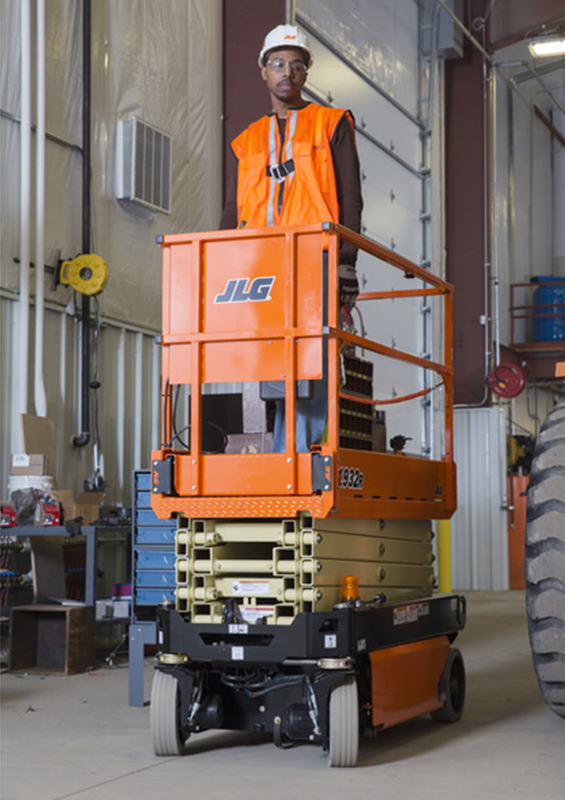 The JLG 1932 R is emission free, fume free, making it a sustainable choice for projects. 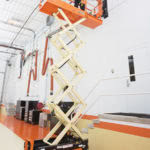 It features a useful roll out deck extension for gaining access over obstacles.